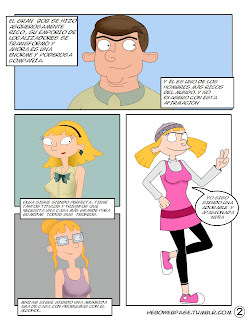 hey arnold where are you? 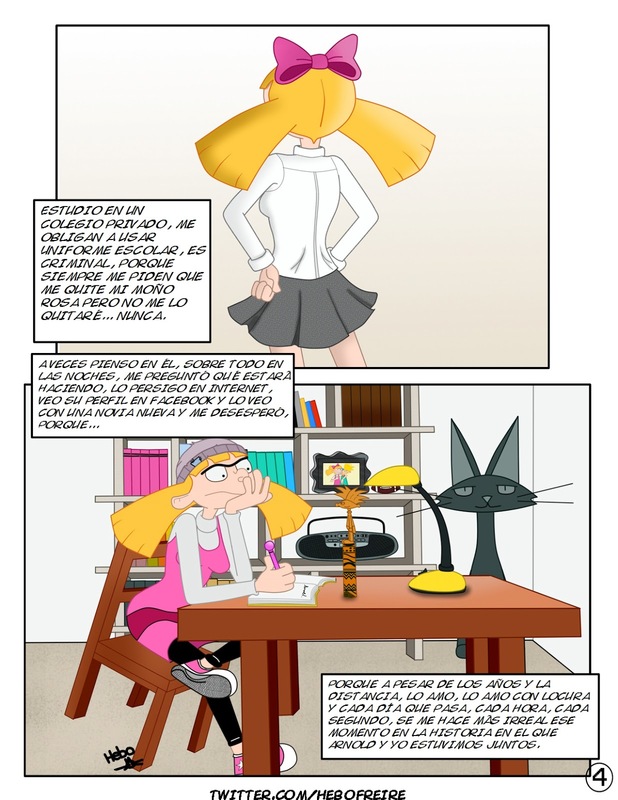 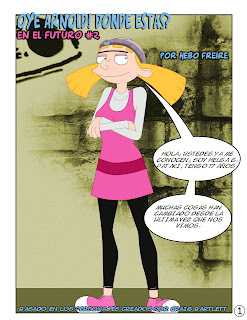 Etiquetas: comic fan art fanart fanfic hereafter hey arnold hey arnold where are you? 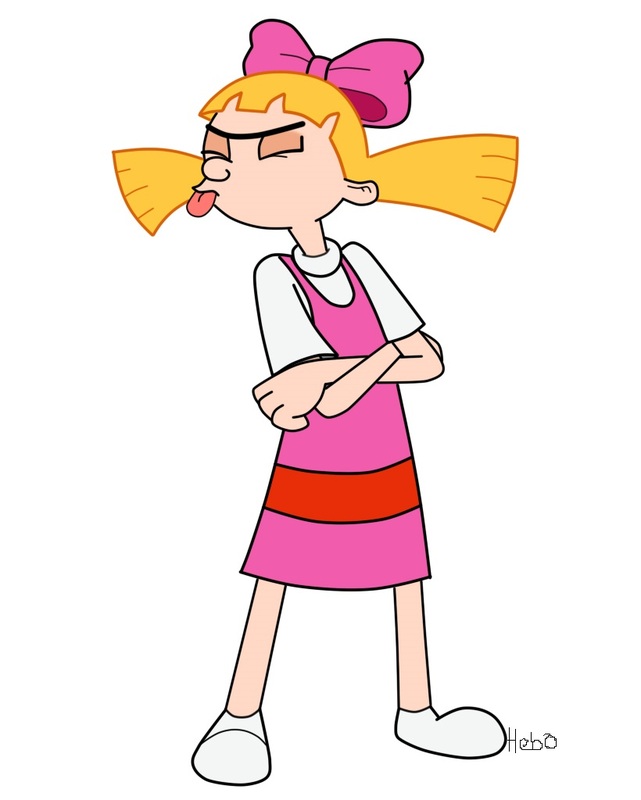 oye arnold oye arnold donde estas?